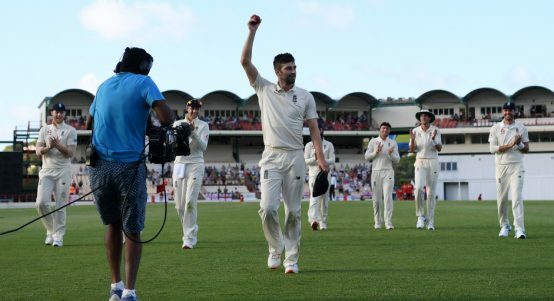 Mark Wood: an all-run four and five wickets. 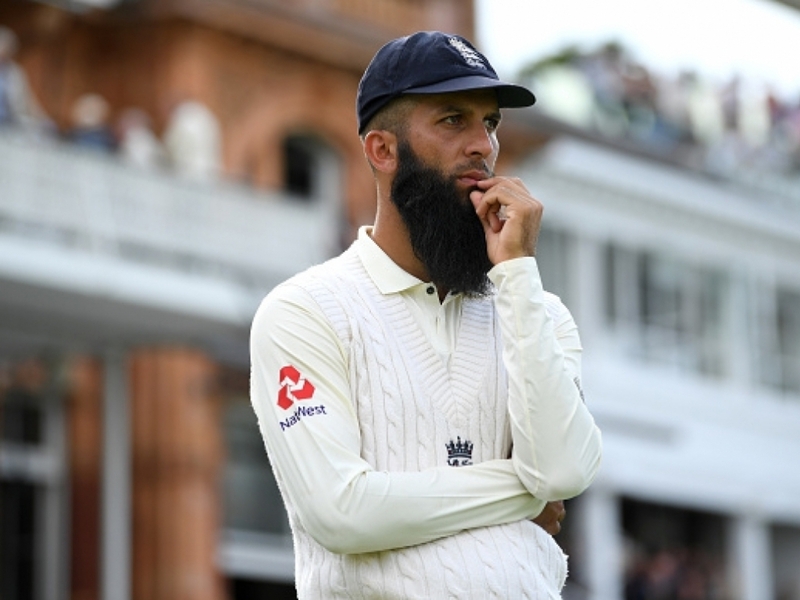 Moeen Ali has revealed his frustration at being moved around England's batting order during the recent Test series in Sri Lanka. 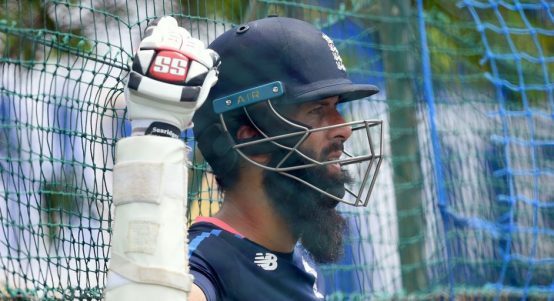 Spinner Moeen Ali will not bowl in England's warm-up game in Perth this weekend to allow him to recover fully from a finger injury he sustained earlier on tour. 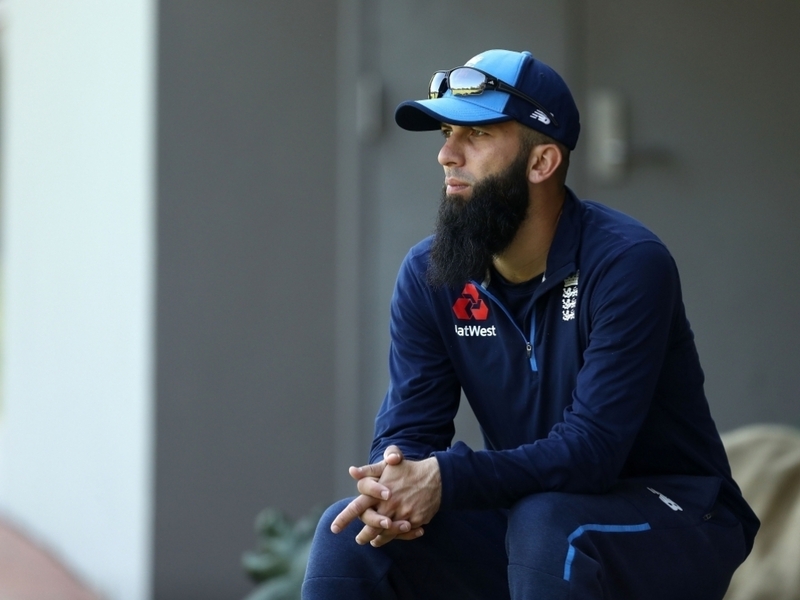 England allrounder Moeen Ali said he is over the injury that kept him out of the first two tour games in Australia and is ready to play again as the build-up to the first Test continues. Fast bowler Steven Finn and allrounder Moeen Ali will miss England's first tour game in Australia, starting on Saturday in Perth, due to injury. 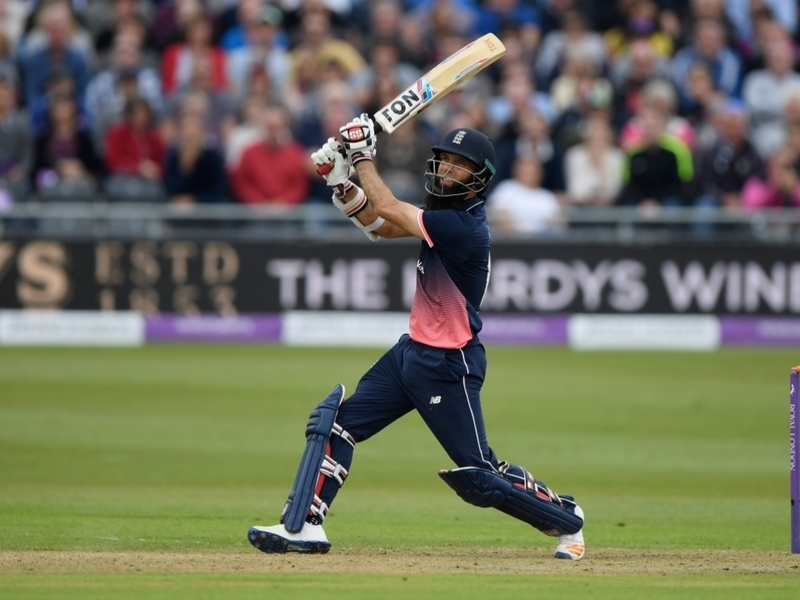 England's Moeen Ali played down his 53-ball century in the third ODI against West Indies in Bristol on Sunday, saying everything just came off for him on the day. 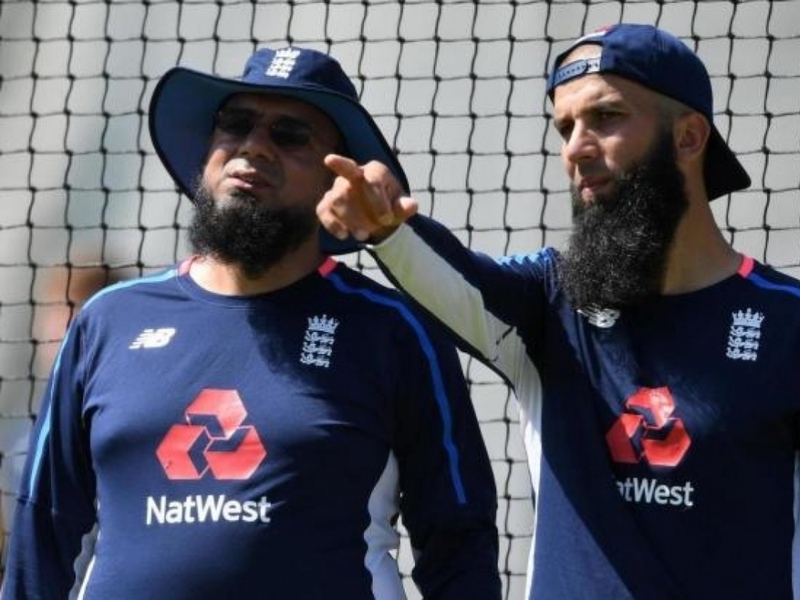 England allrounder Moeen Ali has heaped praise on spin bowling coach Saqlain Mustaq after being named as his side's man of the series in the Test series against South Africa. 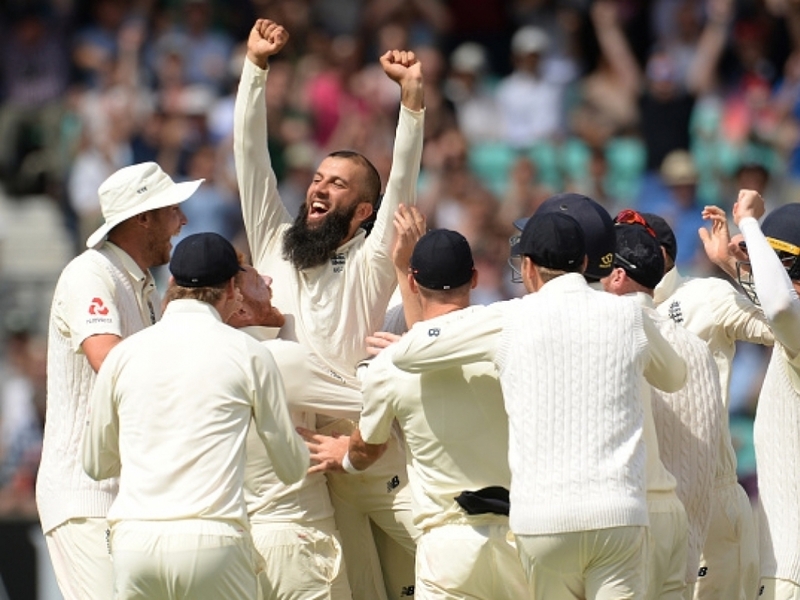 England allrounder Moeen Ali finished the series against South Africa with career-best rankings as a batsman, bowler and all-rounder after another stellar show in the fourth and final Test which his side won by 177 runs on Monday to clinch the series 3-1. 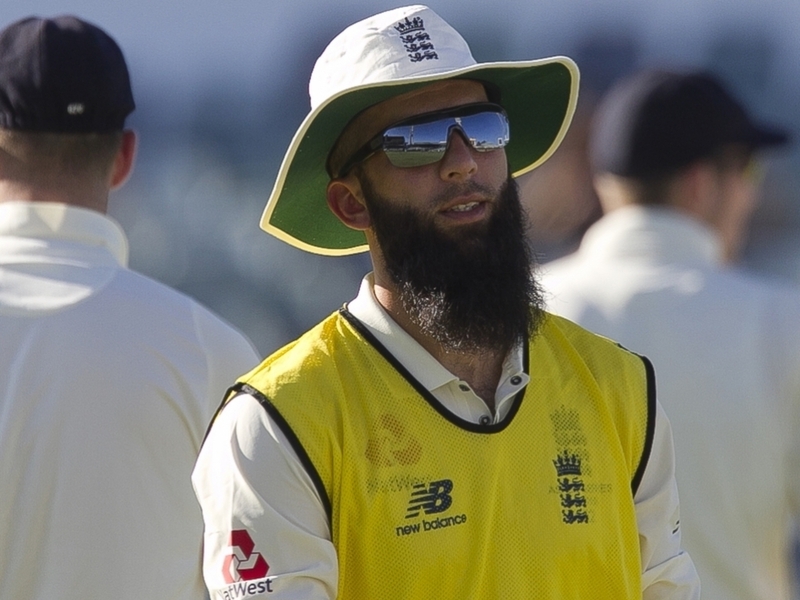 England spinner Moeen Ali was delighted to bag his first hat-trick of his career as he helped his country to a crushing 239-run victory over South Africa at the Oval on Monday. 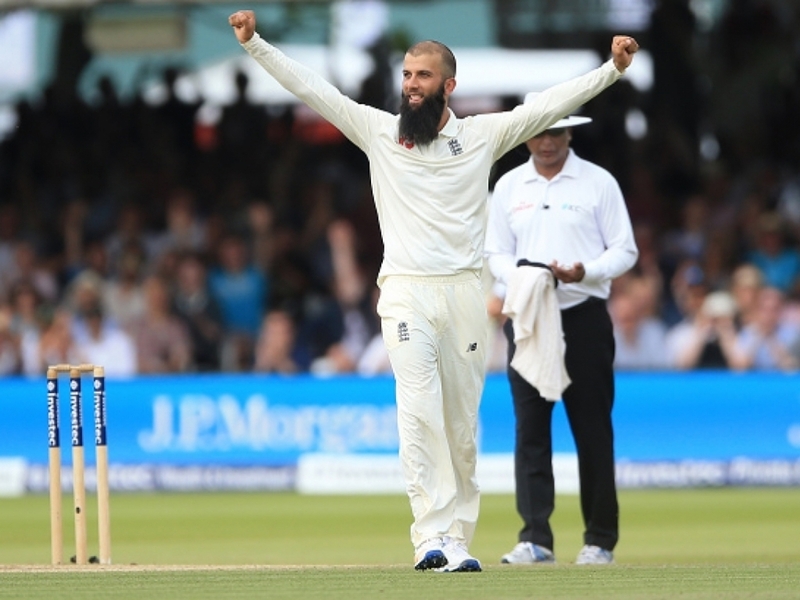 England coach Trevor Bayliss insists Moeen Ali is still seen as a batsman that bowls a little after the off-spinner returned career-best figures in the first Test victory against South Africa at Lord's on Sunday.